We recognize the importance of developing a comprehensive migration path to intelligent Business Process Transformation (i-BPT). Mobile technologies enabled by cloud-based solutions are high priorities in the new IT modernization transformation. 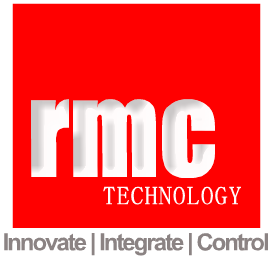 RMC will help facilitate your company’s transition to newly emerging and more cost-effective technologies.